Our most popular picnic table made from beautiful mature growth redwood. 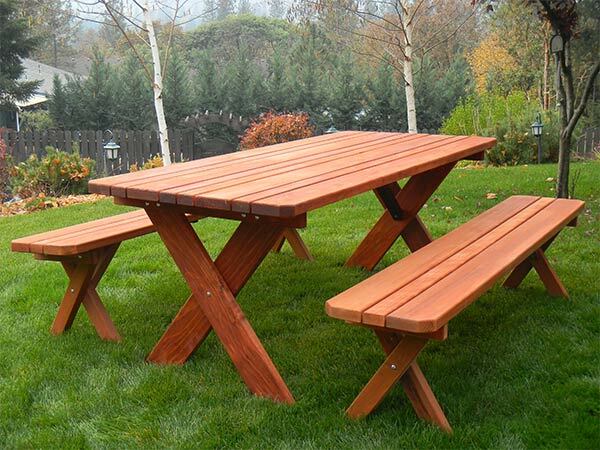 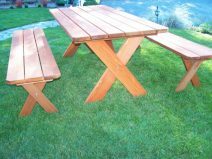 Our Classic Redwood Picnic table set comes with two full length detached benches. The Classic Redwood Picnic Table is available in two lengths and two table top widths. 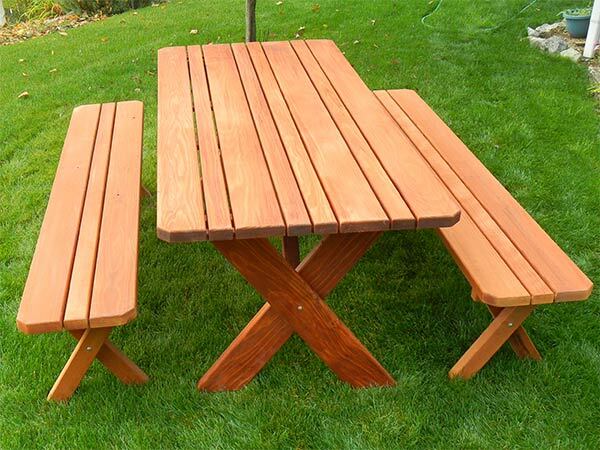 Matching Redwood benches are same length as table top and 15 1/2” Wide x 18” High. 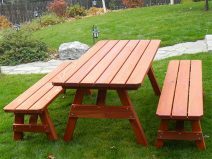 Easy instructions and all hardware are included. 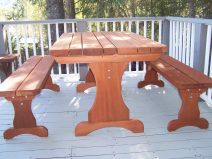 © 2019 Gold Hill Redwood Products • Gold Hill Oregon All Rights Reserved. 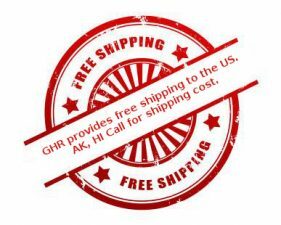 FREE SHIPPING on All Orders in Continental USA!